Eli is a sweet little boy who loves playing with his siblings, is very inquisitive and is a great climber! He loves to snuggle with his human siblings and is toilet trained. 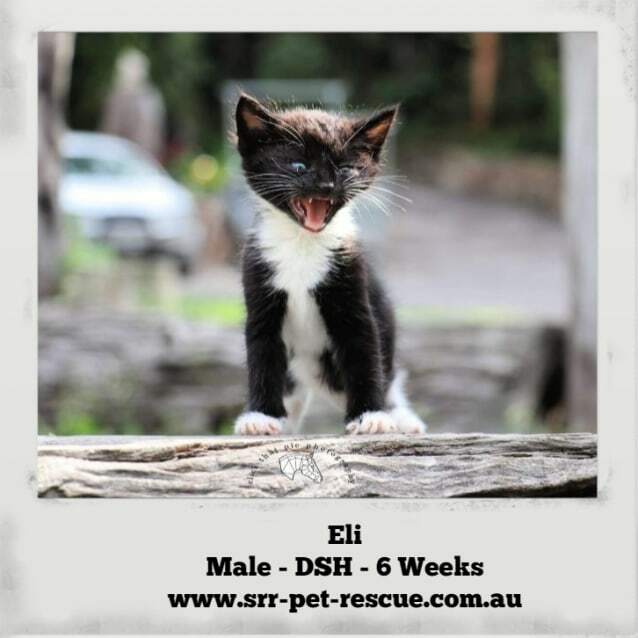 Eli will make the perfect addition to your family. to find out more please contact Katrina on 0405 156 059 or find us on facebook "Soquilichi Rescue Ranch"